Having photographed these two jetty's in the past, I wanted to revisit them and capture them from a new angle. I walked out a long an old boat shed and framed up the jetty's with the full moon in frame and loved what I saw. The otherworldly blue tones over Hamlin Lake with the soft white clouds over head. 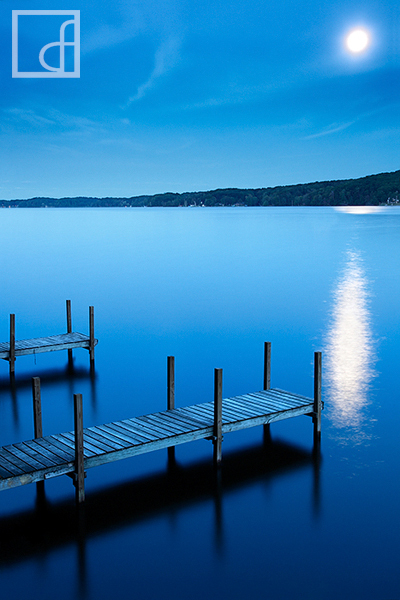 Secure your limited edition, Hamlin Lake print, 'Blue Moon', by selecting your desired print size in the menu to the right.